We invite you to see our current projects, who our clients have been and take a look at feedback we’ve received. 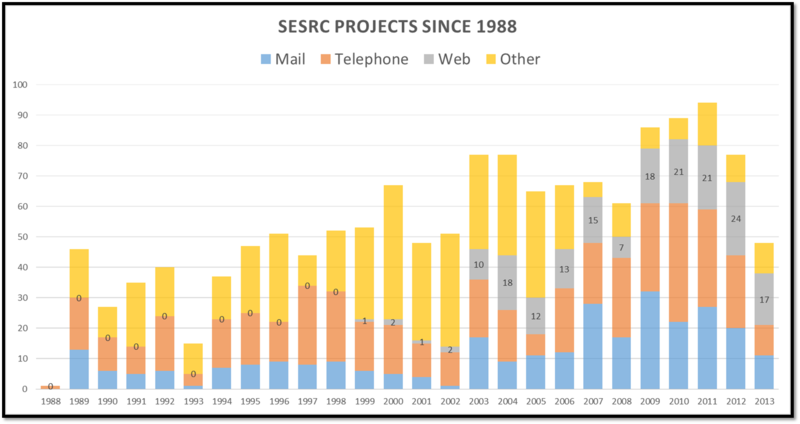 You may also see examples of publications we’ve authored and co-authored as well as those of clients who have used SESRC-generated data. SESRC has been involved in over 1,400 projects to help clients learn about people – their opinions, choices, needs, attitudes, behaviors, and preferences.